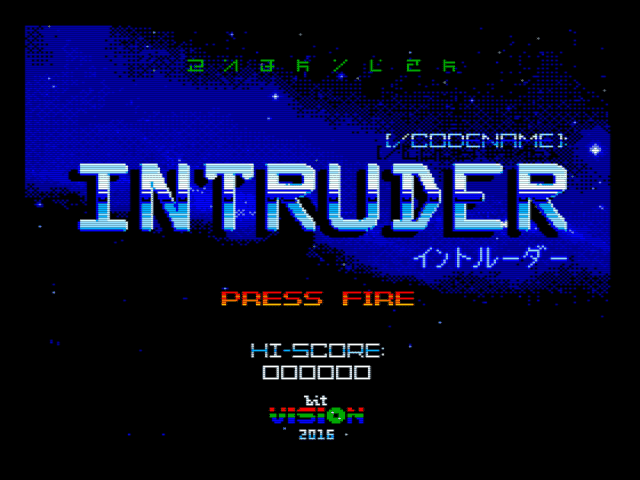 - Booting the game, pressing ESC until the V9990 logo is displayed, will make Codename:INTRUDER quite easier. 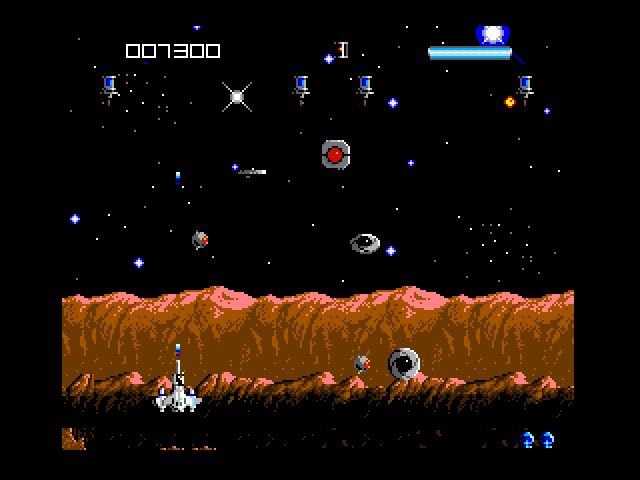 This cheat is displayed during the credits scene on the secondary screen once the game is completed in regular difficulty. - If you run CodenamerR:INTRUDER with Arcomage inserted on any slot/subslot, your space ship will be immune to everything but crashing with final bosses.